Winnebago has been a trusted name in RV manufacturing since 1966. 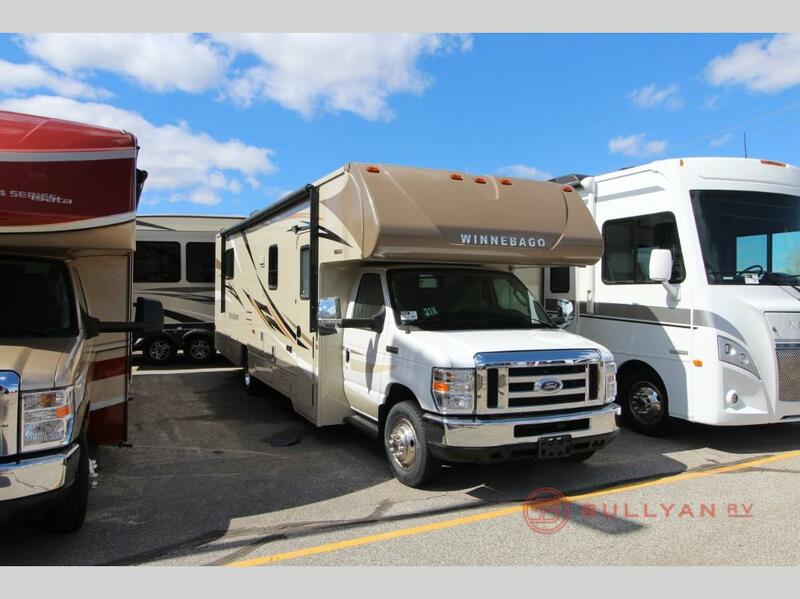 Today, Winnebago RV continues to provide one of the highest quality line up of RV products in the market. Here, we’ll take a close-up look at the popular Winnebago Minnie Winnie 31K Class C Motorhome. 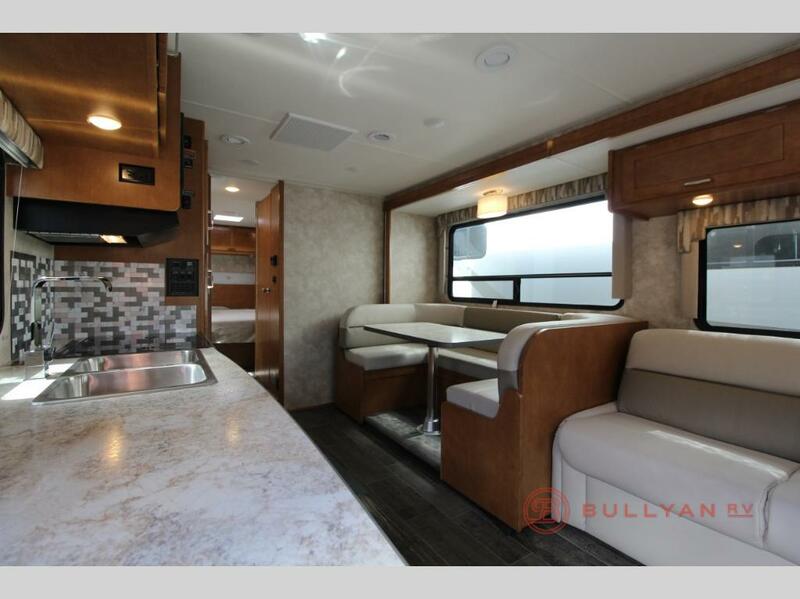 The Minnie Winnie 31K for sale at Bullyan RV is loaded with upgraded options for the very best in road tripping luxury. 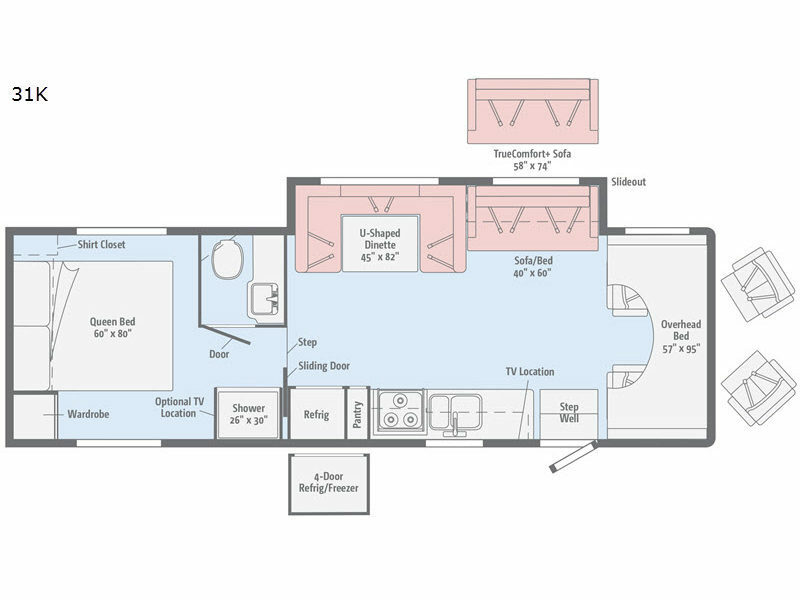 For starters, the Minnie Winnie 31K is a versatile RV floorplan that is suitable for either couples or families. There is an overhead bed above the cab and sleeping space for up to 7, allowing plenty of room for family and friends. The large galley kitchen is well equipped with a stove top, oven and range hood, stainless steel sink, and a huge amount of pull out pantry storage. Opposite the kitchen, you will find an enormous 45″ x 82″ U-shaped dinette with extra space to stretch out and relax. The neighboring sofa/bed is nicely padded with a clean and modern design. The walk through bathroom allows easy access to both the living area and bedroom, which is located in the back. Get Behind The Wheel And On The Road To Fun! This value packed Minnie Winnie 31K on sale has all the options you want and maybe a few you didn’t even know you needed! 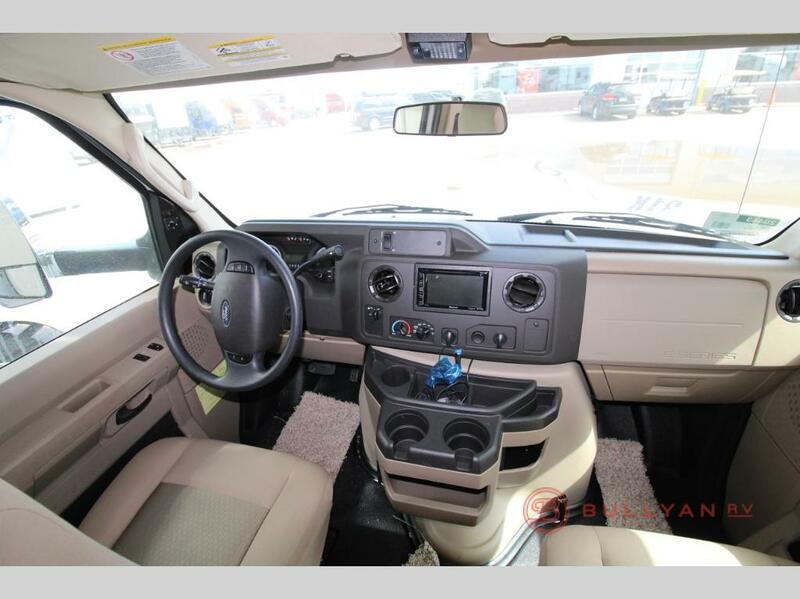 Take a walk through tour or test drive of this special Winnebago motorhome and experience the quality fit and finish for yourself. 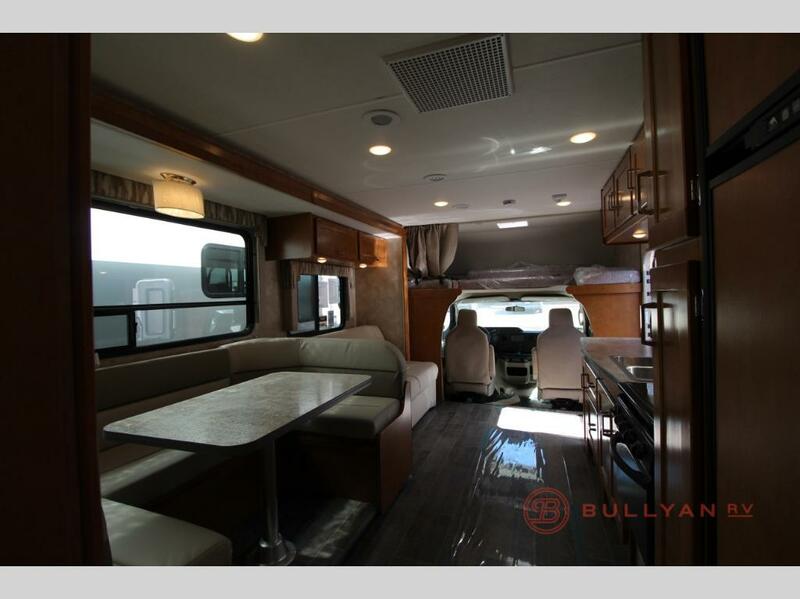 Contact Us at Bullyan RV for more information on this one of a kind RV.